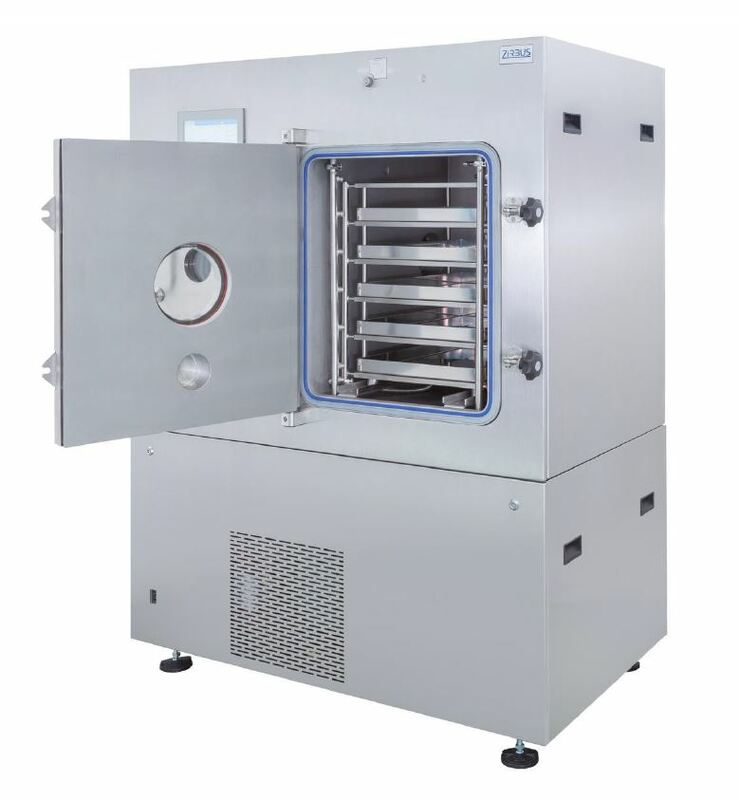 Freeze dryers of this series are designed for the laboratory or product development. 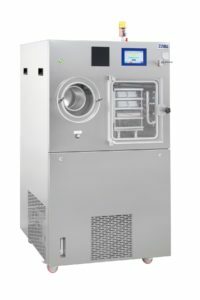 The stand-alone units have an ice capacity of 5 up to 40kg and a floor space of up to 2.7m² depending on the unit/design. 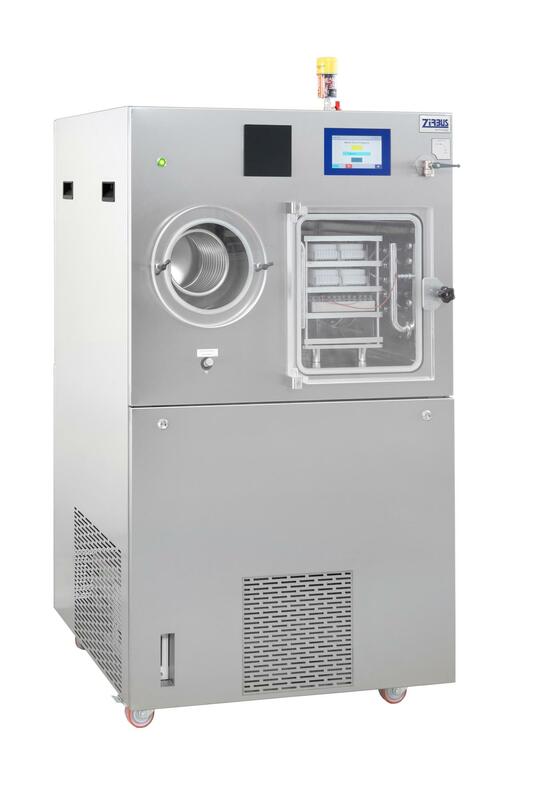 Larger devices can be found under the category Production units. Back to the overview of freezy dryers.